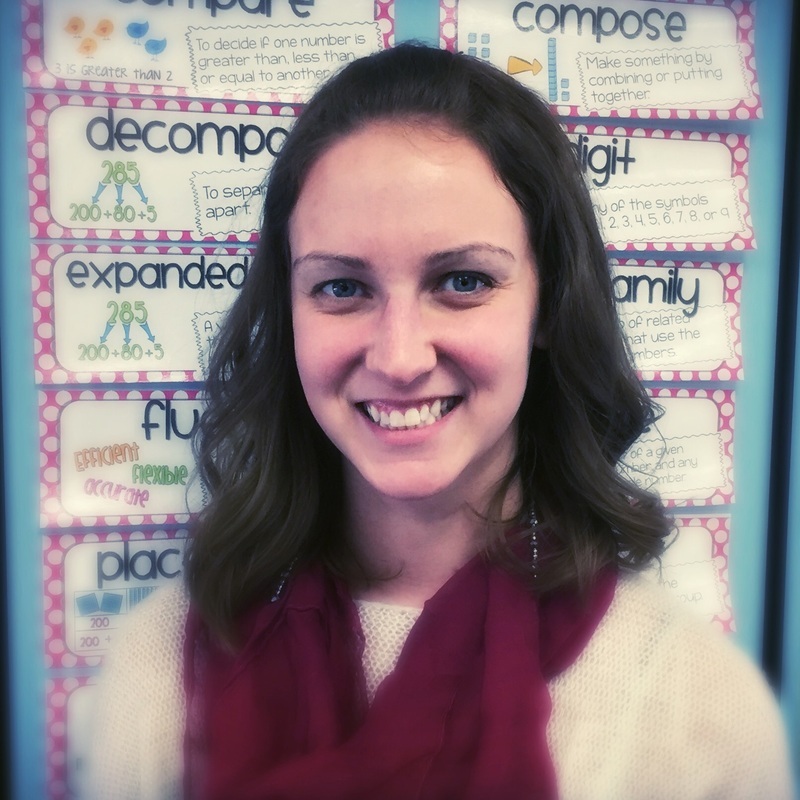 ​My name is Colleen Milliron and I am the Itinerant Learning Support teacher for 3rd and 4th grade here at Juniata Elementary. I graduated from Bishop Guilfoyle High School here in Altoona in 2010. I went to Penn State for my undergraduate degree and graduated in 2014 with a Special Education degree. Then I attended Saint Francis University where I received my Early Childhood Certificate (Pre-K to 4th grade) and graduated in 2015. I was fortunate enough to complete both my student teaching experiences in the Altoona Area School District and even more fortunate that I was able to begin my first teaching job for this district. This is my first year as a teacher and I could not be more excited to get to work with such a great group of students. I co-teach with the 3rd and 4th grade teachers for math and teach small groups during IEB. In my spare time I enjoy watching sports especially Penn State football and the New England Patriots, going to the beach in the summer, and spending time with my family.